Following our own fungi foray this Sat (see events), on Sunday 5th, Chesworth Farm is co-host to the annual 4.5 mile Gunpowder Trot fun run organised by Horsham Joggers. See signs on the farm from now. 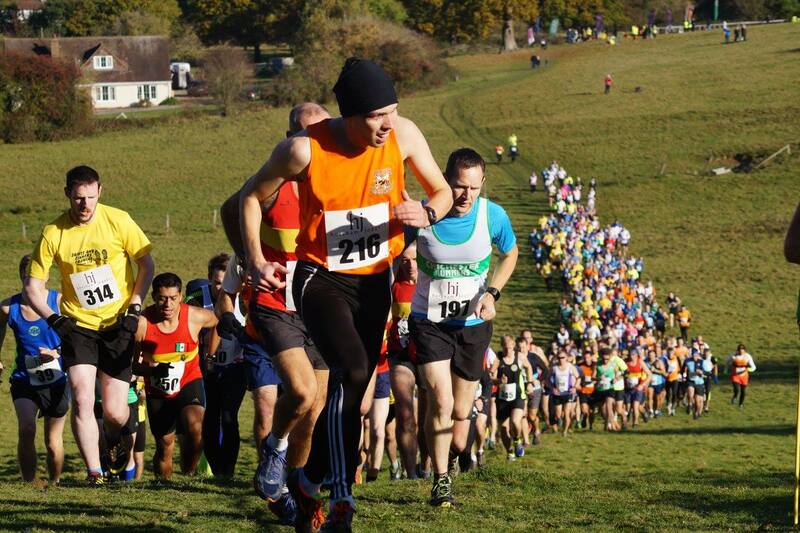 Soon after 10.30am on Sunday, runners will stream off Denne Hill, loop round the farm’s fields and back up the hill again so do be prepared to share paths with them. Their efforts are in aid of St Catherine’s Hospice.